Serve as part of an outreach team among one of South Sudan’s unreached peoples. 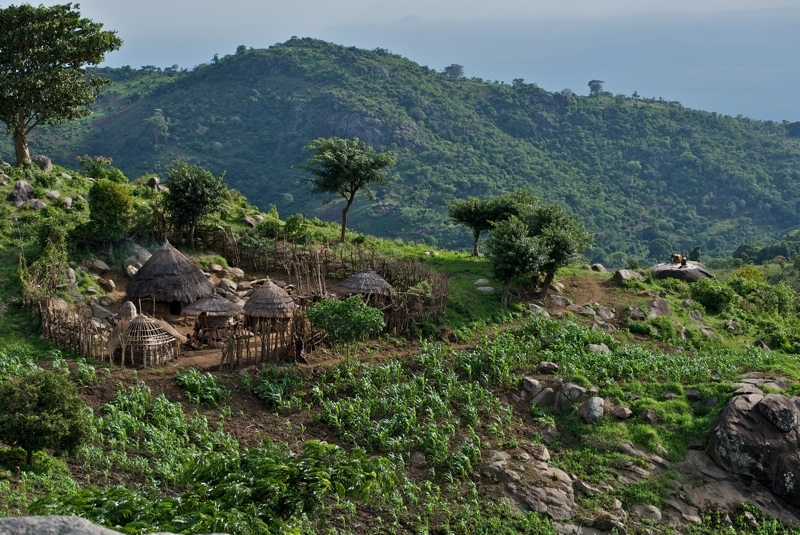 The Didinga mountains cover about 18,000 square miles and are one of South Sudan’s most remote and undeveloped regions. About 30,000 Didinga people make their homes in these hills, farming the fertile soil and living in small clusters of stick and thatch huts. This ongoing ministry will focus on relational church planting in partnership with the Africa Inland Church of South Sudan. A central team focus will be encouraging, training, and mobilizing Sudanese believers to reach out to their community and become leaders for the church. Ministry will focus on discipleship through different platforms according to the skills and gifting of the team members: Possible ministry platforms include agriculture, medicine, education, teaching, and literacy. Team members will also be committed to learning the Didinga language and culture, aspiring to demonstrate the love of God to the Didinga people. Teachable, trainable, team players who are passionate about gospel ministry. The region is isolated and rugged, so team members will need to be in good physical condition. Married couples with backgrounds in agriculture, medicine, education and literacy could be a good fit for this team. Experience with discipleship is desirable.